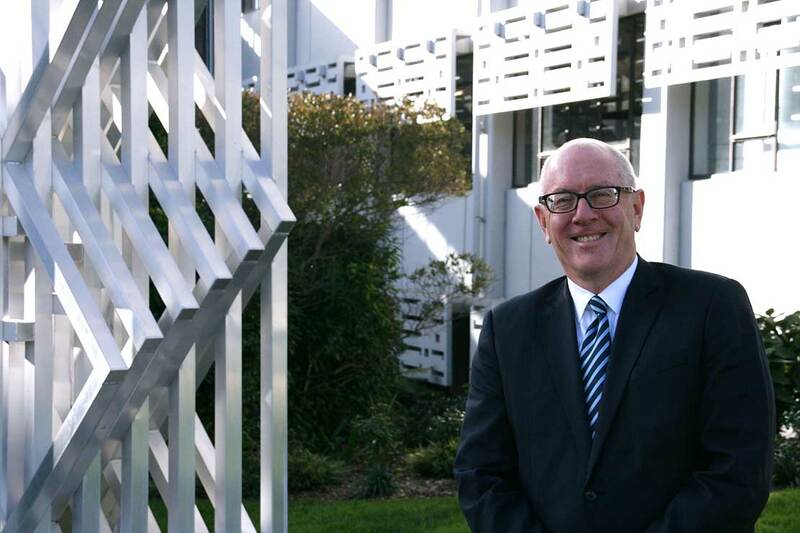 Diplomat Carl Worker has been appointed to Massey University’s Council for a four-year term. Mr Worker, a China specialist and Mandarin speaker, is New Zealand’s Ambassador for Counter-Terrorism and Principal Business Adviser to the Ministry of Foreign Affairs and Trade. His 36-year diplomatic career includes serving as Acting Ambassador to the United States, Ambassador to China and Mongolia, and Ambassador to Argentina, Uruguay and Paraguay. Born in Palmerston North, he lives and works in Auckland and holds a Master of Arts (Hons) in history and economics from Oxford University. Mr Worker's father, the late Dr Neil Worker, was one of Massey’s earliest PhD students in biochemistry. Awarded his doctorate in 1957, Dr Worker’s career at Massey was closely associated with one of New Zealand’s most influential agricultural science leaders, Dr Campbell (CP) McMeekan, and with the World Bank. He told the University Council members at their meeting on July 1 that he was keen "to put my shoulder to the wheel" to help develop Massey's relationships with China.